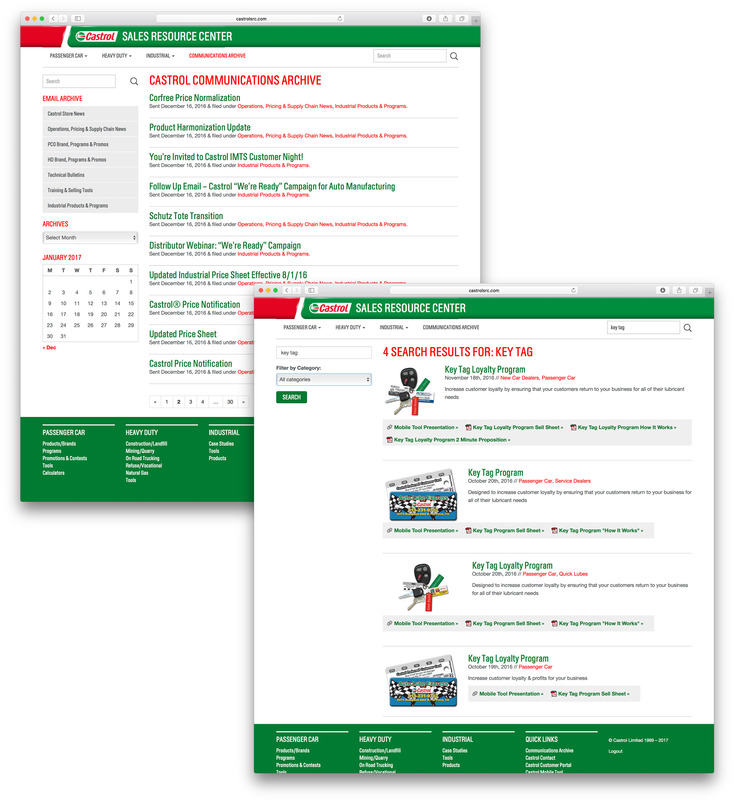 The Castrol Sales Resource Center is a single place that any U.S. Castrol team member, distributor or channel partner can find and share product content, program information, and so much more. This single destination organizes and links every sell sheet, product data sheet, video, presentation and digital tool by topic, your fingertips to simplify the complexity of business to business selling. This tool includes intelligent search that nests related content and displays by content type. 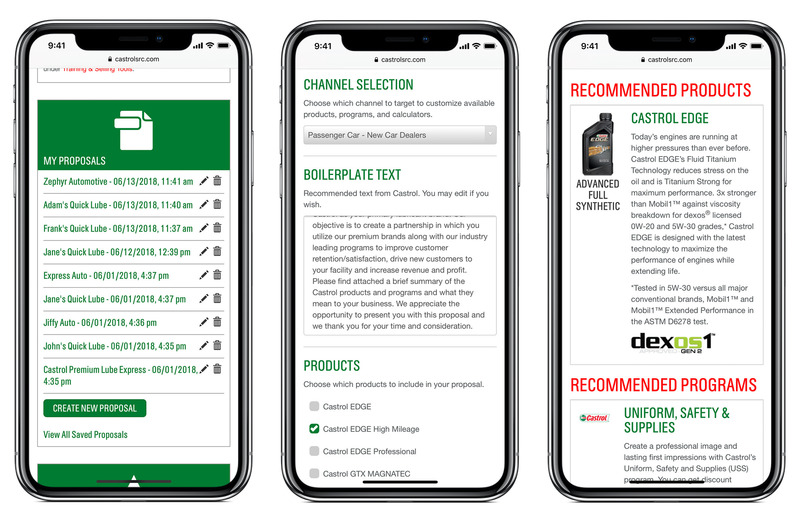 Let’s say you search “Edge engine oil” you will quickly see all of the Edge content pieces organized by content type (sell sheet, product data sheet, video and more). 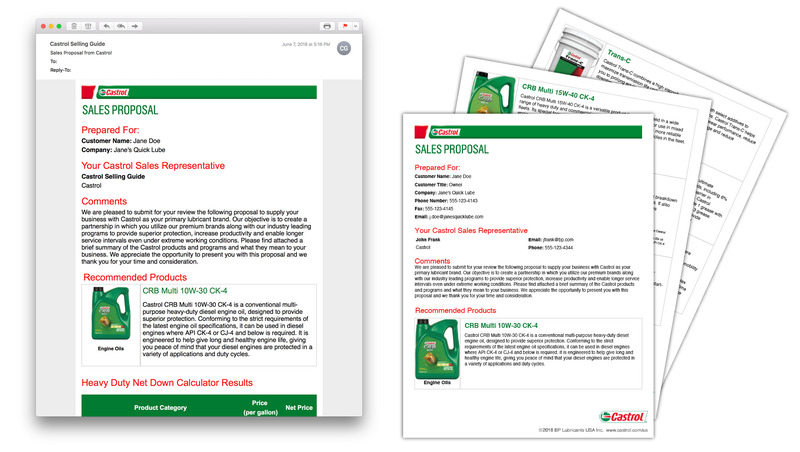 If you are looking for a product data sheet to show a customer, it’s easy to jump right to that file, saving time and giving you confidence you always have the material you need when you are in the field. 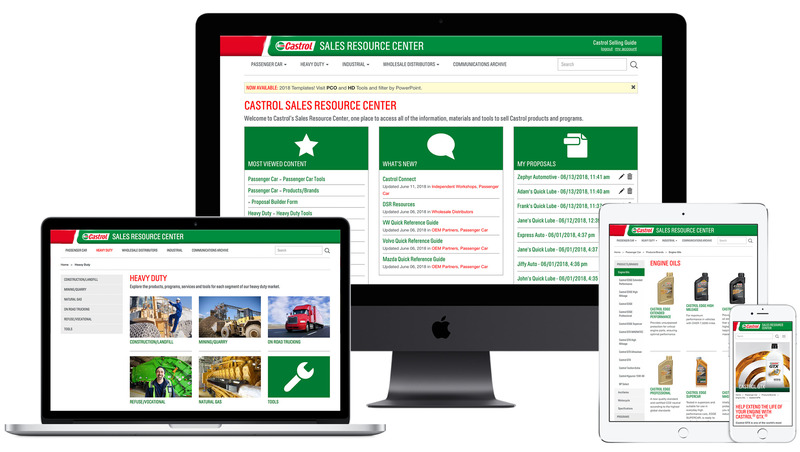 Powerful profit calculators help sales teams and channel partners illustrate the true business impact of Castrol products in the selling conversation. 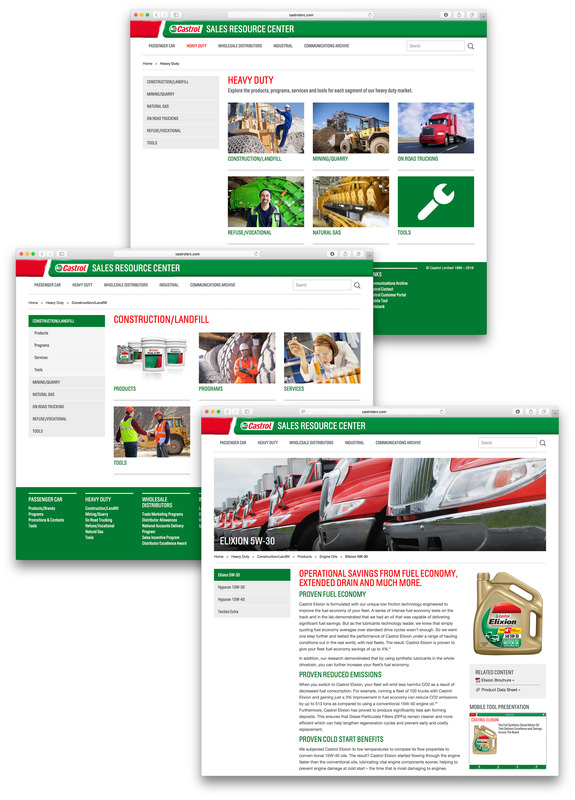 And all this is available anytime, anywhere in a mobile-friendly platform.